When you finally get your breakouts under control and are still left with unsightly dark marks or ice pick acne scars on your skin, it can feel like life is playing a cruel joke on you. Dealing with acne scars can be extremely frustrating. Dark marks often become less visible over time, but it can take months or years for them to fade away. Plus, textured icepick scars are usually permanent. There are ways to effectively and permanently treat acne scars–like dermabrasion, chemical peels, or laser treatments–but these techniques can also be very expensive and painful. Fortunately, making a few small changes to your everyday makeup routine can help you conceal dark and pitted acne scars so you can feel more confident on a daily basis without the help of expensive, painful chemical or laser treatments. As a general rule of thumb, orange is a color you want to stay far away from when it comes to the makeup you put on your face. Orange-y skin is usually the result of applying foundation or concealer badly or using a shade that is too dark for you, and it’s not a good look for anyone. That being said, orange makeup could be the key to covering up your acne scars. 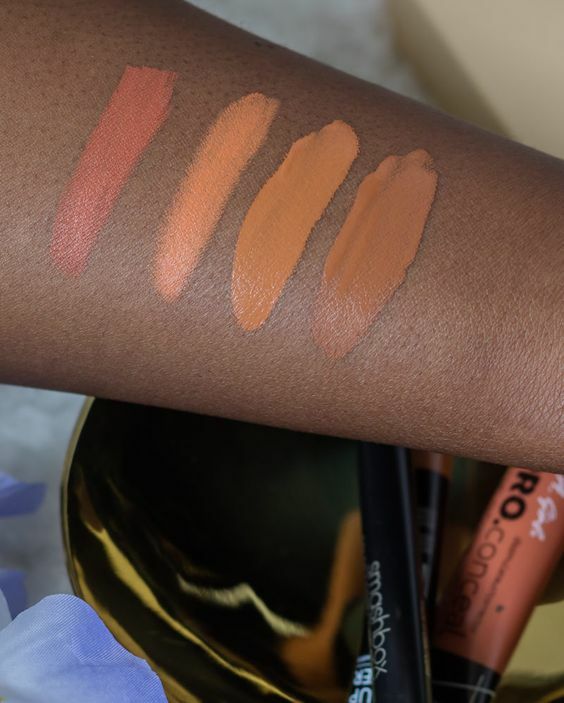 Orange or peach color-correcting makeup creates a smooth finish for uneven skin tones by counteracting dark marks–like acne scars. Orange color-correcting makeup doesn’t stay orange forever. Once it sinks into your skin, it will lose its orange tint as long as you don’t apply too much product. 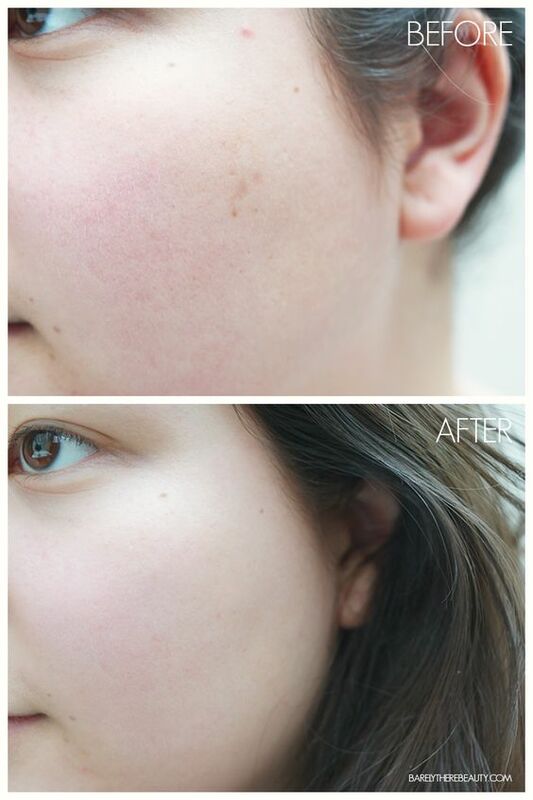 If you have acne scars only in certain, spot treat your scars with color-correcting concealer. For all-over scars, use orange color-correcting primer as a base for the rest of your makeup. Ice pick acne scars–textured acne scars that create small divots in your skin–are oftentimes more frustrating than dark marks. This because the texture of these scars can be difficult to conceal even with makeup. Pore-filling primer is obviously designed to minimize the appearance of your pores, but it can also work wonders for filling in dents in your skin caused by ice pick acne scars. The best part about pore-filling primer for acne scars is that you can use as much product as you need–although you usually don’t need much–without looking cake-faced by the end of your makeup routine. Cat eye makeup will never lose its popularity – many makeup artists would agree with this statement. Click to see our magnetizing cat eye makeup ideas! If you have acne scars, using a lot of makeup in an attempt to cover them up can be tempting. However, caking your face in liquid foundation is not an effective way to conceal scars. In fact, wearing too much foundation or concealer can even make textured acne scars stand out more prominently. It looks better to have some visible acne scars than to have a caked-on makeup look. 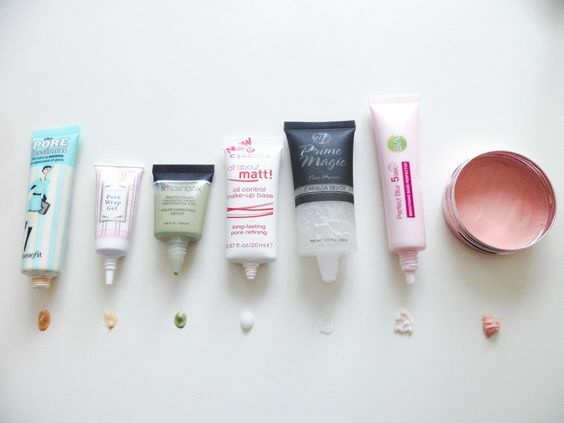 Instead of relying on layers upon layers of makeup to cover up your scars, experiment with different products. A single layer of high-quality full-coverage foundation should be enough to conceal the majority of your dark marks. Using the makeup products mentioned above–namely orange color-correcting makeup and pore-filling primer–can also help you more effectively cover up your scars while minimizing the amount of product you use.